Skin to Sole Spring Special – Book now! Friday, March 21st from 5 – 9:00 p.m.
Start Spring off right with Licensed Aesthetician Dianne Mattucci and Licensed Massage Therapist Linda Scott. They have joined forces to bring you a relaxing combination of integrated reflexology and holistic skin care. 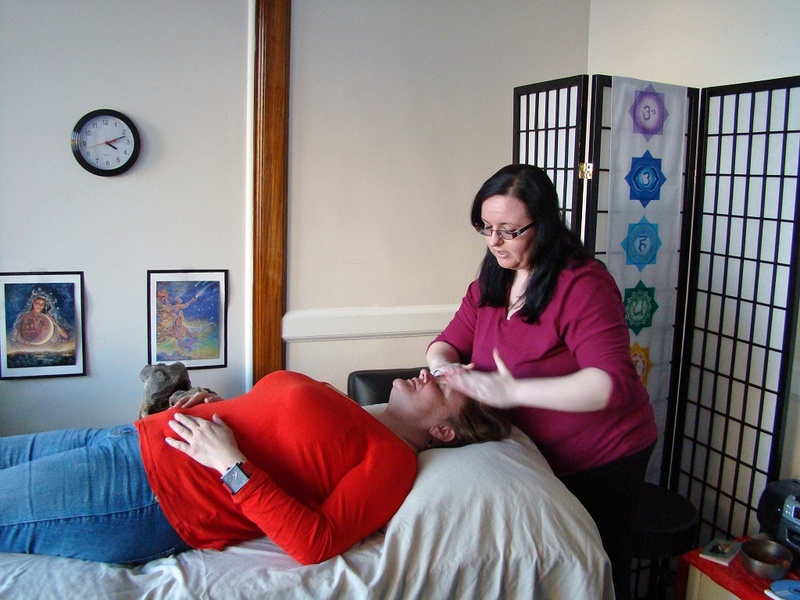 Enjoy 45 minutes with each practitioner for just $99. Space is very limited, so reserve yours with Paypal now or contact Linda at 978-290 6755 or linda.scott.namaste@gmail.com.